The blog explains and assesses what sort of respite is on offer in Heathrow’s current consultation for people who experience or will experience arrivals. Note: It doesn’t cover departures or the Independent Parallel Approaches (the new flight paths that will be needed for about 5 years if Heathrow gets permission to bring in 25,000 more planes in advance of any third runway opening). I hope, within the next week, to do blogs covering these issues). “The current situation across huge swathes of London and the Home Counties is untenable and change can only be a good thing”. “40 planes an hour overfly the Oval Cricket Ground or Clapham Common. 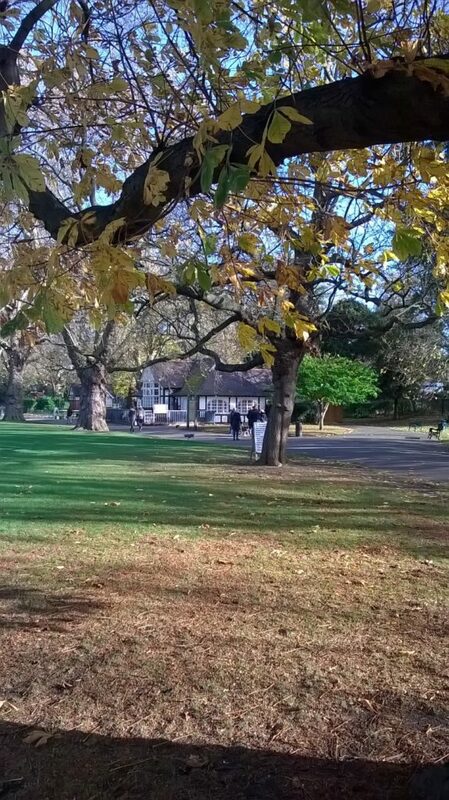 A report commissioned by HACAN in 2007 from the consultants Bureau Veritas found that in Ruskin Park in Camberwell or Kennington Park (see picture) almost 20 miles from the airport, ‘aircraft noise dominates the local environment’. Since the 1970s people under the flight path in West London have enjoyed a half day’s break from the noise as planes switch runways at 3pm. For well over a decade HACAN has argued that some sort of respite should be extended to people further afield, both those living under arrivals and departures flight paths. That is what Heathrow’s proposals in its current consultation are offering. Will they meet people’s expectations? HACAN would prefer respite without a third runway and continues to make the arguments against a new runway. But the purpose of this blog is to assess what is on offer. What is on offer for West London? For simplicity, I’ve assumed a period of respite every day though Heathrow is also seeking views on other options such whether people would prefer a whole day of planes followed by one long periods of respite. What is on offer for areas west of the airport? At present when planes land from the west over Windsor when an east wind is blowing there is no runway alternation. That will change and the same pattern will be followed as the one agreed for westerly operations. What is on offer for areas further out, both east and west of the airport? Currently, these areas get all-day flying, with no respite. Some places at times are getting over 40 planes an hour, with the planes hovering around 4,000ft. The proposal is to provide these areas with predicable periods of respite for the first time. These areas have been divided into blocks. These blocks indicate where there may be one or more flight path. 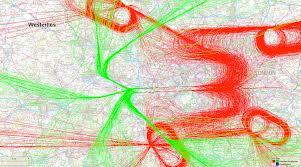 (Heathrow has not decided yet where, within these blocks, the flight paths will be). The pattern of respite for people under a flight in any of these blocks will follow the same pattern proposed for runway alternation. 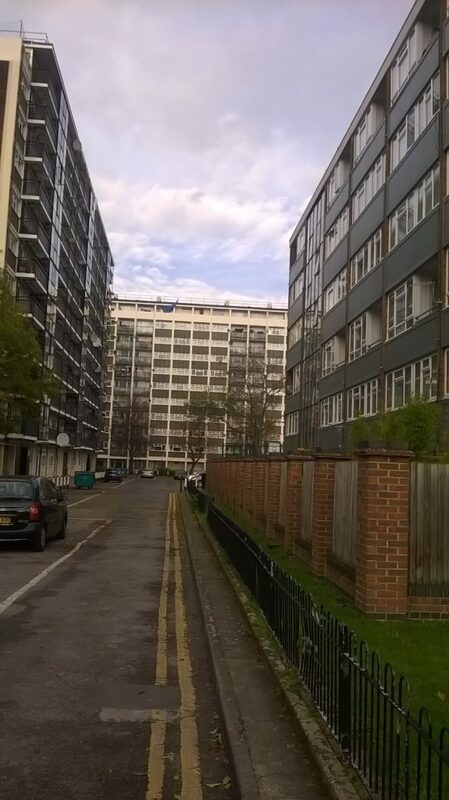 But there could be some more respite on offer for people within these blocks. If there is, for example, more than one flight path in a block heading towards the northern runway, that would enable planes to the other flight paths(s) at different times of the day, thus providing each area with more respite. What sort of relief will all this bring? Many of the communities under the final approach to the new runway will get aircraft for the first time. Even with periods of respite, there will get a lot more noise than they have had. For communities under the middle runway (the current northern runway) in West London the situation will be much the same as it is today. When planes approach from the east residents in Windsor will get a half day’s break from the noise for the first time. For communities under the southern runway in West London the respite period will be cut from a half to a third of the day. When planes approach from the east, communities will experience landings for the first time. Communities further from the airport will get periods of respite for the first time. This will benefit hundreds of thousands of people. The scale of the benefit will depend on how far apart the flight paths can be. If, in order to provide these communities with some respite, other communities will experience a lot of planes for the first time, those communities will clearly lose out. My own view is that new communities should be avoided if at all possible.